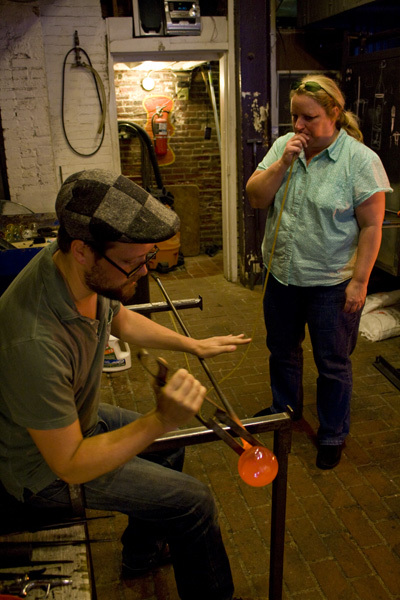 Hudson Beach Glass offers a variety of glass blowing classes suitable for children and adults. Their 15 Minute Experiences allow visitors to design their own Christmas ornament ($35), pint glass ($40) or pull their own glass flower ($35). For those interested in delving deeper, there are more extensive introductory classes and opportunities to learn through apprenticeships and private lessons. For more information on scheduling a class, visit hudsonbeachglasspa.com.